What is the most important feature of lasers used in clinics? Of course the effect should be good, but what I consider as important is durability. The number of shots of a laser increases with the number of procedure. A laser cannot be defined as good if output changes due to increased number of shot. On the other hand, lasers with good durability seldom accompany output change, thus allowing stable procedures without a need for consumable expenses or a customer service. Durability and stability would be essential components of a laser, after all. 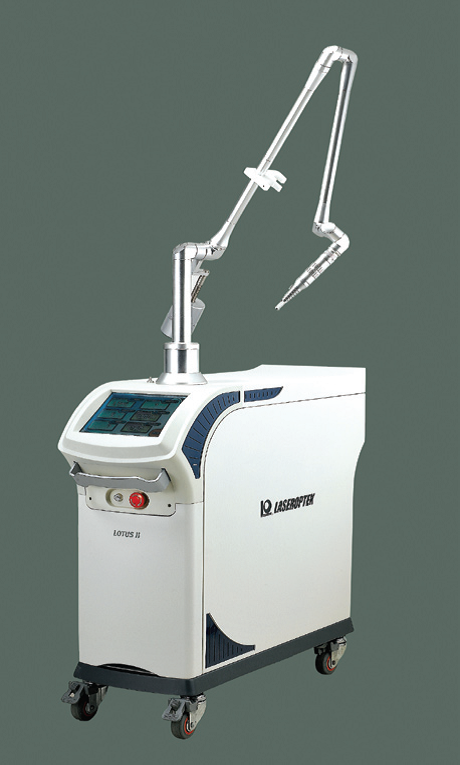 HELIOS (LASEROPTEK) is a fractional Q-switched Nd:YAG laser and is often used for laser toning. One of the most distinguishing features of HELIOS is in its stability. Laser toning is a quite frequently used procedure in clinics, amounting to 300,000-400,000 shots per month, which is an intense use of a laser. Since purchasing in 2003, HELIOS was one of my favorites. Despite such a ceaseless use, it has never had to go through a customer service once, supporting its durability and stability. According to the manufacturer’s description, such durability and stability are capable because the laser resonator is designed so that laser output beams could be evenly distributed for optimal beam profile. Side effects are those commonly observed from laser toning. 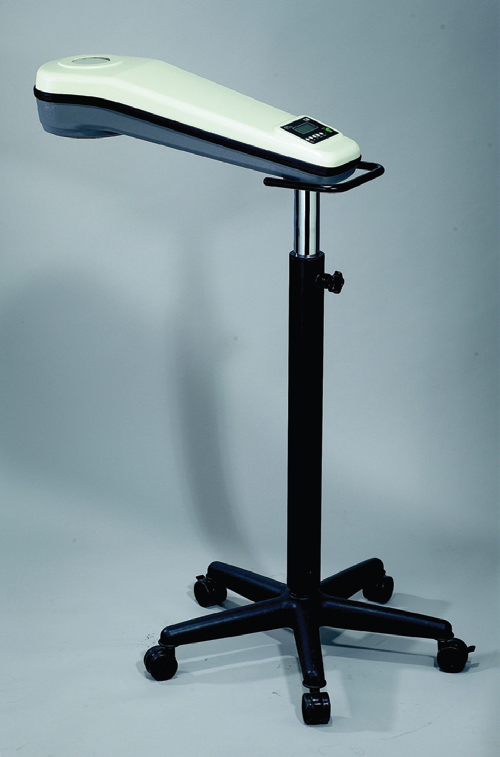 To minimize the risk of side effects, lowest possible energy output combined with light peeling and iontophoresis. 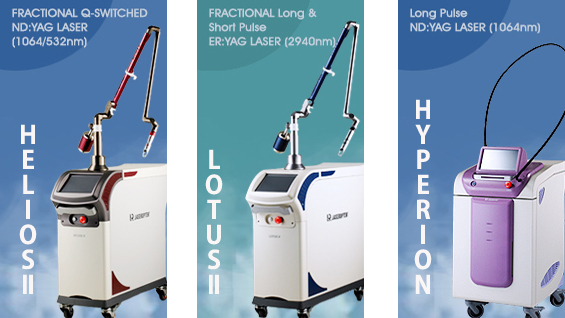 LOTUS (LASEROPTEK) is a fractional long & short pulsed Er:YAG laser that has been in use since long before. Its advantage is that it allows both resurfacing by Er:YAG laser and thermal effect by long pulsed laser at the same time. Recently, ablation using Er:YAG is not used as often as before; however, considering that it has been used for almost 10 years now, it never have broken down once like HELIOS. 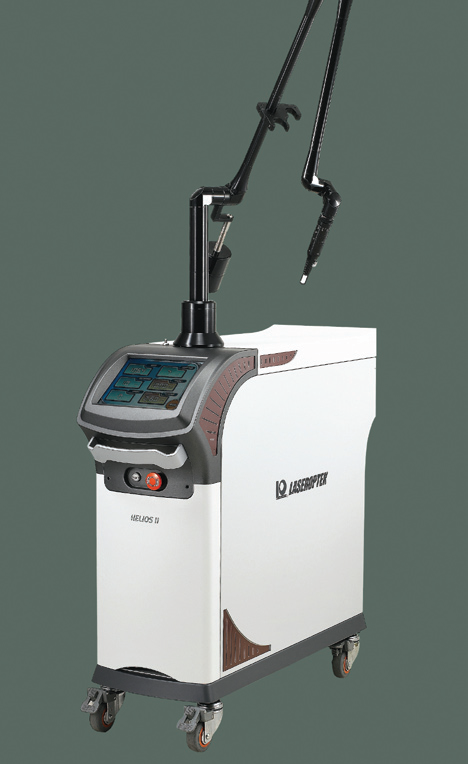 Both HELIOS and LOTUS are manufactured by the company named LASEROPTEK, which is one of few Korea-based companies which are trusted by surgeons based on academic evidences. The company particularly engages in communication between users and developers and is capable of developing functions that users want, making HELIOS and LOTUS more trustworthy. LED plays an adjunctive role for cooling down and regeneration, rather than a basic device. Among a variety of LED devices, I chose APL (MEDRO Medical Division) for its superior value for money. APL can irradiate 830nm, 660nm and 415nm simultaneously and can be used in a wide variety of area. I personally prefer to use 830nm and 660nm, which is effective for redness after fractional laser treatment or wound regeneration after other laser treatments. The two wavelengths are irradiated for about 20 minutes by placing the device as close as possible for sufficient energy delivery. APL would have been more satisfactory if the output was slightly higher and more elaborate control was available. MEDRO Medical Division, the manufacturer of APL, deals with extensive products serving from hospitals to skin care rooms, which can be an advantage for users. Once, one of the devices in our skin care room was broken and the component could not be purchased. Thankfully, MEDRO Medical Division obtained the component and fixed the device even if it was not their product.